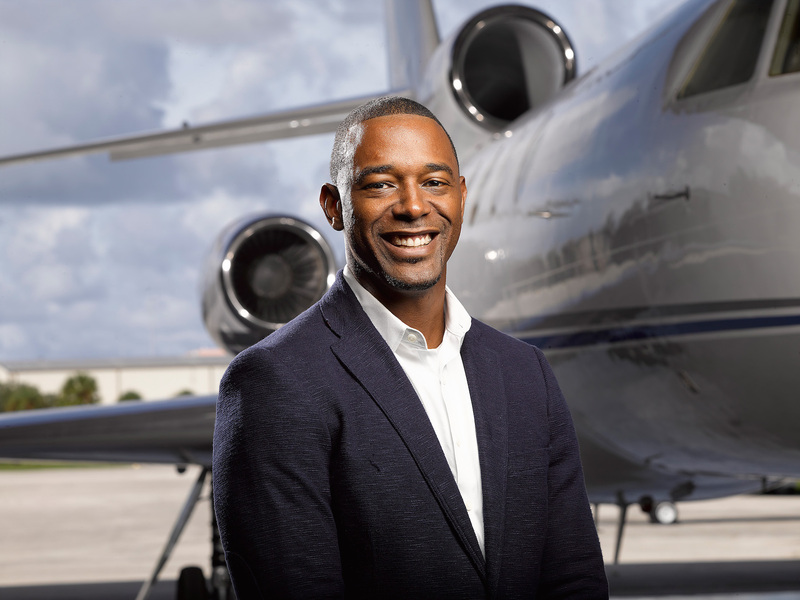 Kerell joined the Privaira team in 2011, and holds the position of Chief Pilot. Kerell has over 15 years of aviation experience and has over 5,000 hours of flight time. Kerell has type ratings in the Challenger 600 series, the Beechjet 400A and the Caravan. Next to his ATP Kerell has an MBA in Aviation Management from Lynn University, Florida.